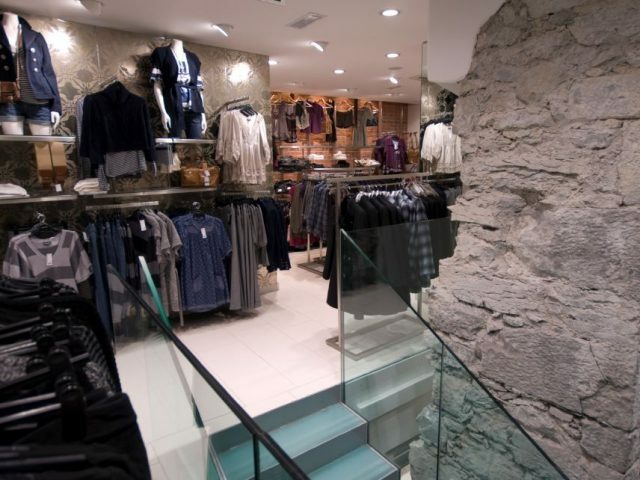 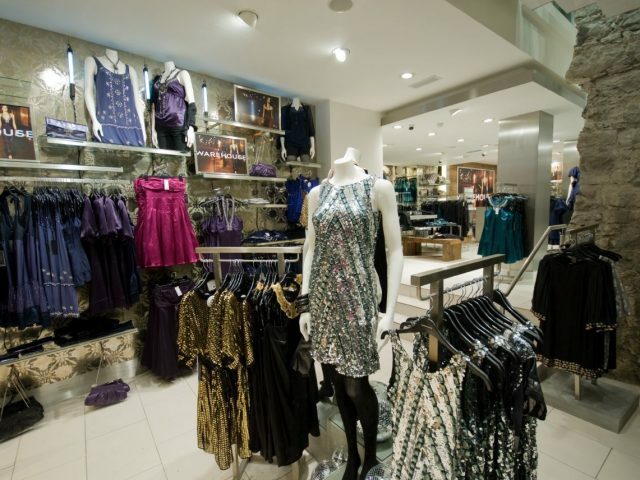 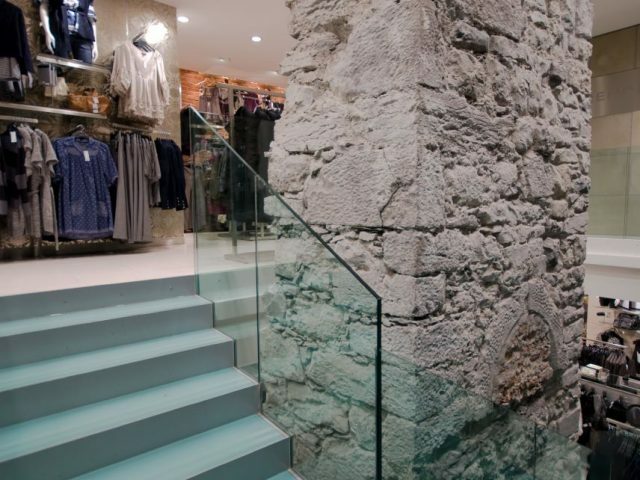 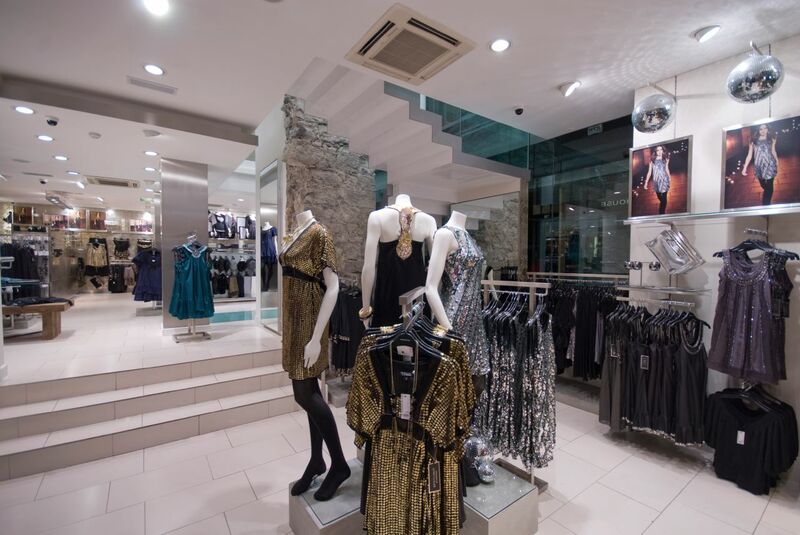 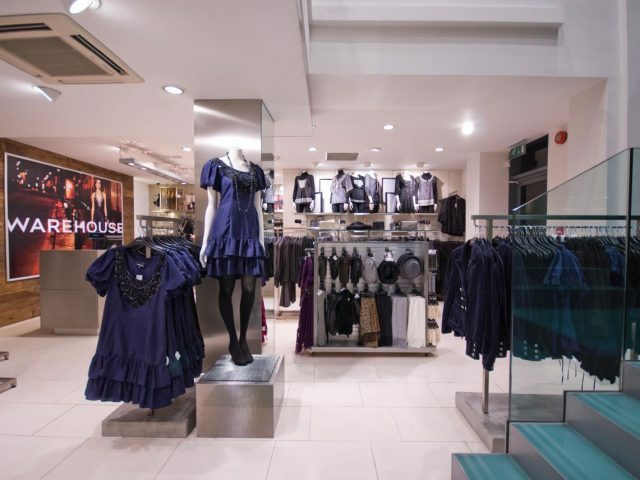 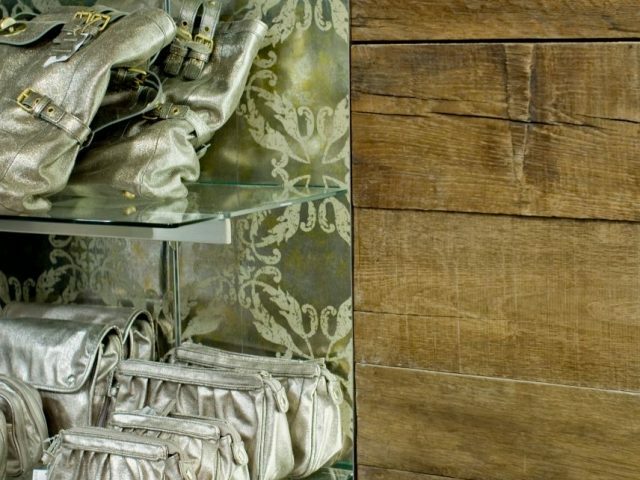 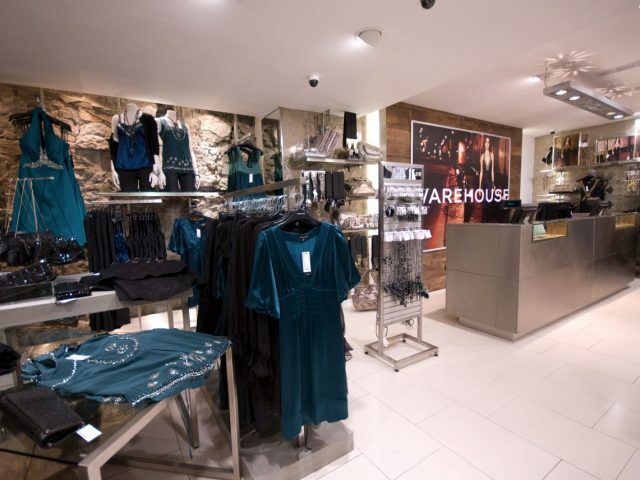 Working in partnership with the in-house design team we were jointly tasked with the development of the interiors scheme and implementing the roll-out of Warehouse boutiques, throughout the UK and Republic of Ireland. 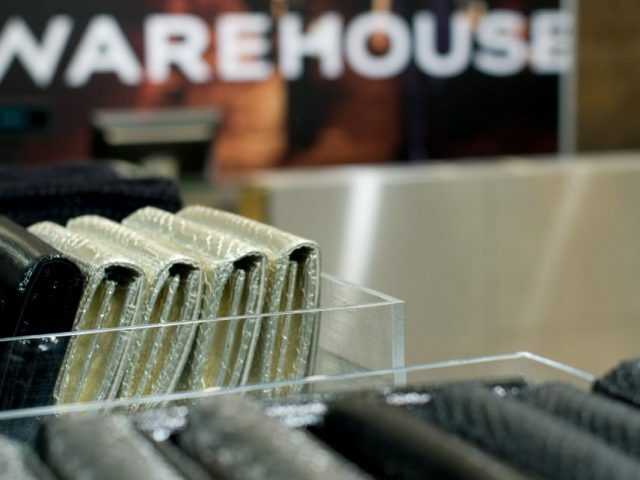 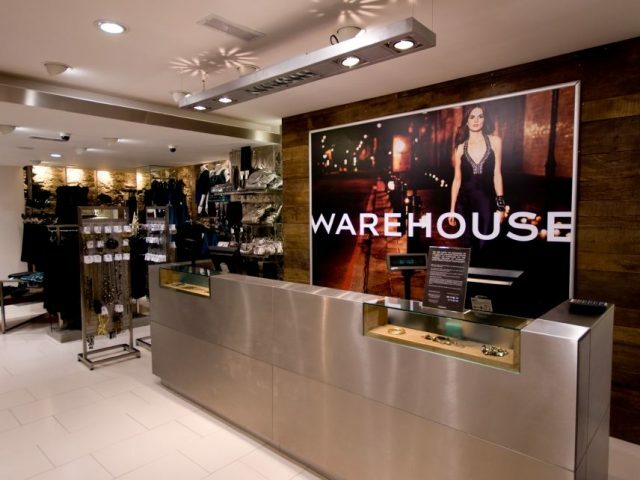 Liaising with the design development and brand teams at Warehouse, we have refined the existing store design scheme, and introduced a more sophisticated palette of materials and fixtures to the Warehouse store environment. 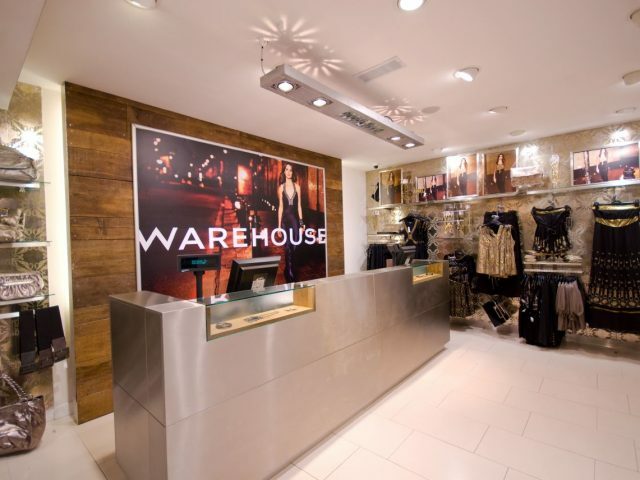 The resulting shopfit has been the result of an ongoing process of visualisation and prototyping, to ensure that all elements of the new interior perform well, as well as looking the part.